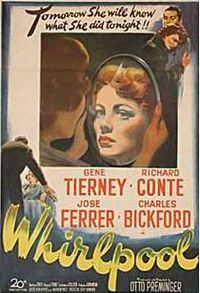 Gene Tierney Movie Page: Gene Tierney was first discovered on Broadway. 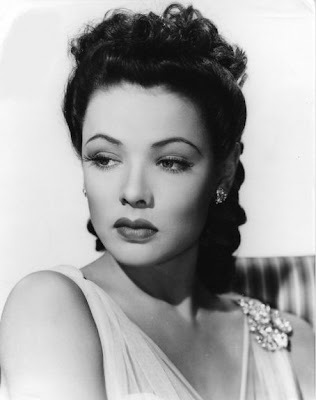 Gene Tierney was first discovered on Broadway. 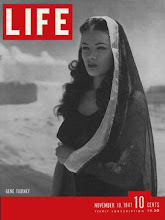 Gene Tierney was first discovered as she was caring a bucket of water across the Broadway stage in What a Life! (1938). 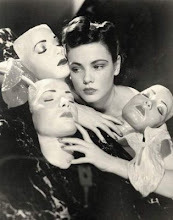 She was an understudy for The Primrose Path (1938). 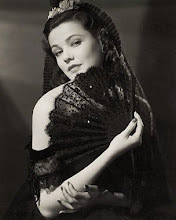 The next year, she performed in the role as Molly O' Day in the Broadway production Mrs. O' Brien Entertains (1939). 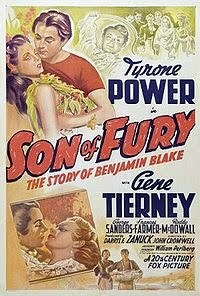 That same year, Tierney performed in Ring Two (1939). Columbia Pictures signed her to a six-month contract in 1939. 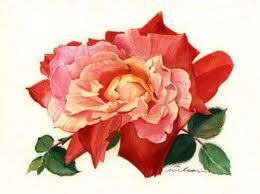 She also met Howard Hughes, who become a lifelong friend. 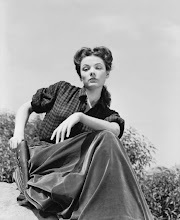 A cameraman advised Tierney to lose weight, saying “a thinner face is more seductive.” Tierney then wrote to Harper’s Bazaar for a diet, which she followed for the next twenty-five years. Years later Tierney was quoted as saying, "I love to eat. For all of Hollywood's rewards, I was hungry for most of those twenty-five years. 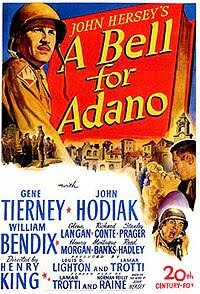 "Tierney was offered the lead role in National Velvet but production was delayed. National Velvet would be produced at MGM in 1944. 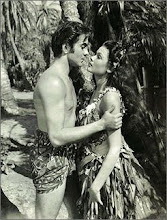 Columbia Pictures failed to find Tierney a project; so, she returned to Broadway and starred in The Male Animal (1940). 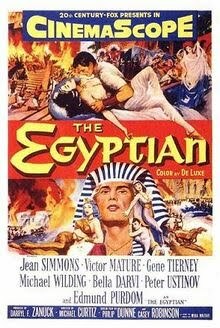 Two weeks after The Male Animal opened, one evening before the curtain went up, there was a rumor that Darryl F. Zanuck, the head of 20th Century Fox had flown in from the coast and was in the audience. During the performance, he told an assistant to make a note of Tierney's name. Later that night, Zanuck dropped by the Stork Club, where he saw a young lady on the dance floor. He told his assistant, "Forget the girl from the play. See if you can sign that one." It was Tierney. Zanuck was not easily convinced that the two women were one and the same. 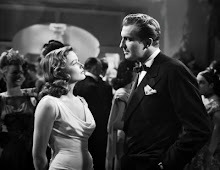 Tierney was quoted after the fact, "I always had several different 'looks', a quality that proved useful in my career." Tom, i would love to know Harper’s Bazaar diet plan.